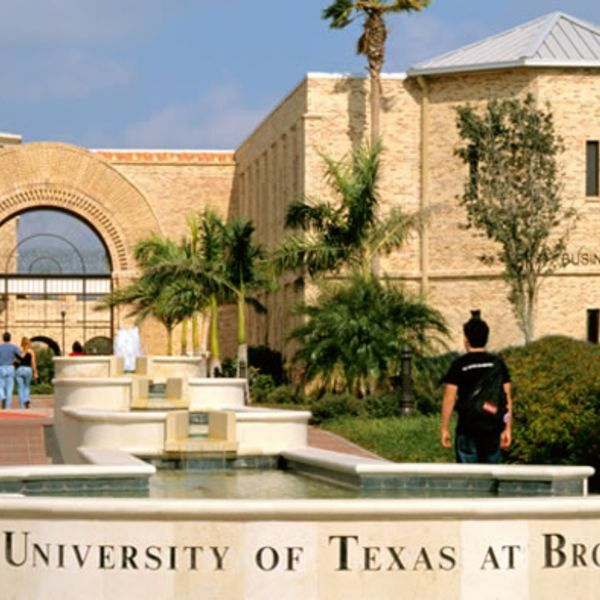 Brownsville/South Padre Island International Airport is a city owned, public use airport located four nautical miles east of the central business district of Brownsville, a city in Cameron County, Texas, United States. Located 3 miles from the University of Texas – Brownsville, this Texas motel features cable TV and a 24-hour front desk. 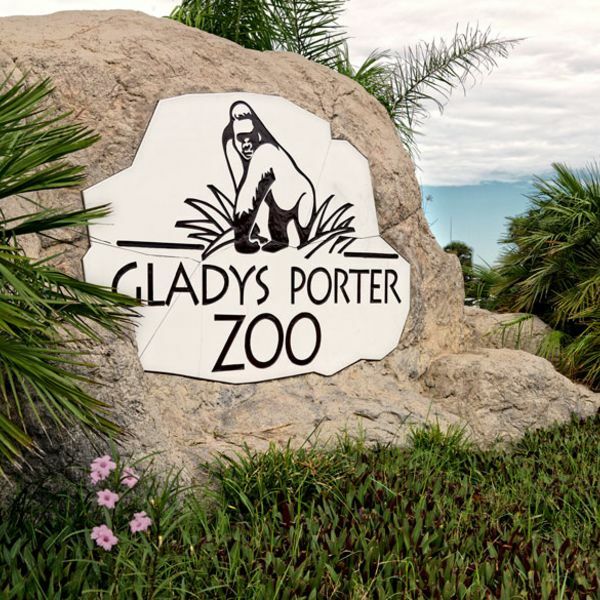 Gladys Porter Zoo is a 5 minute drive away. A microwave and a small refrigerator are found in each room at the Flamingo Motel. Rooms come with a work desk. Guest of the Motel Flamingo can enjoy a refreshing beverage from the vending machines. They can also escape the heat during the summer months with the property’s air conditioning. The Veterans International Bridge is 5 miles away. 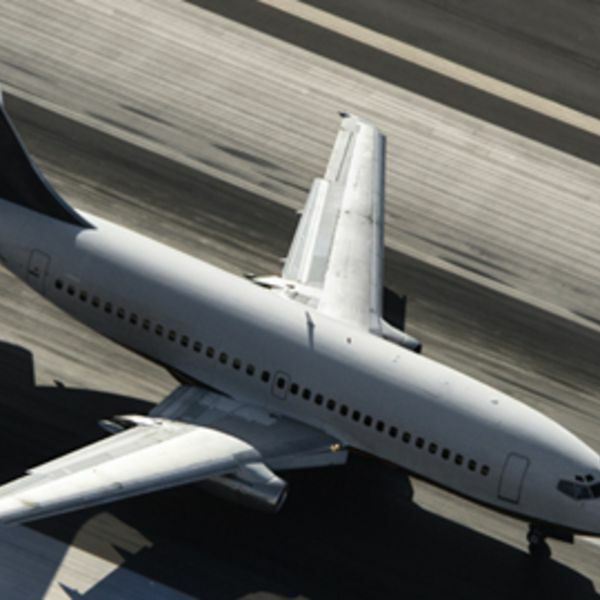 The Brownsville South Padre Island International Airport is a 15 minute drive from the motel.